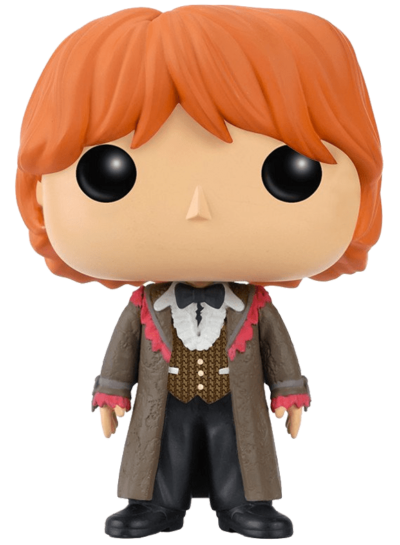 Info & availability Buy Pop! 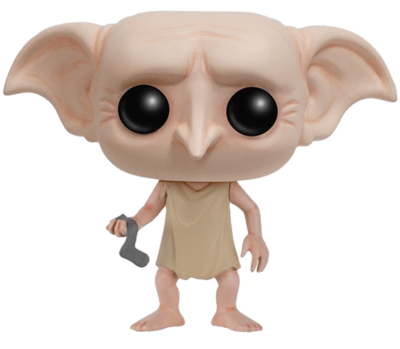 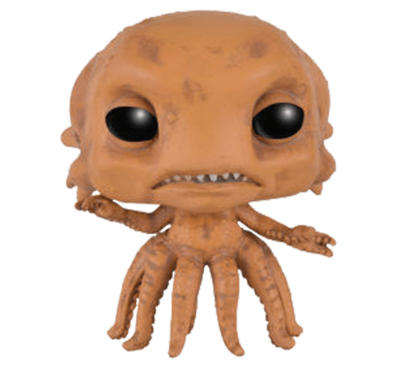 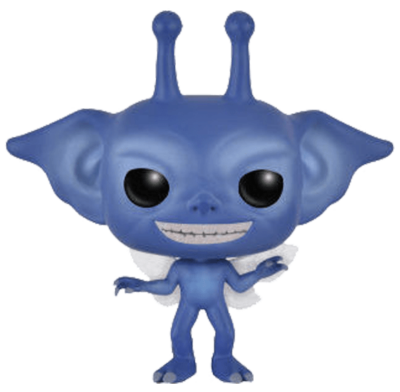 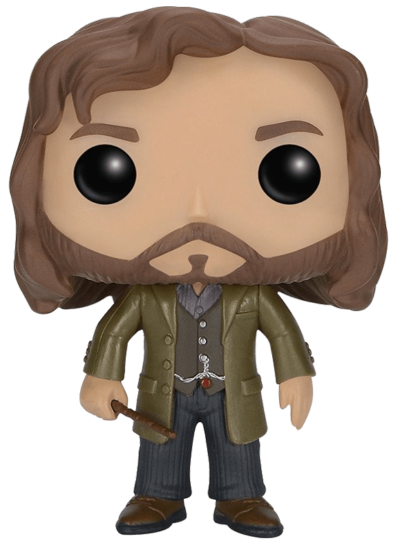 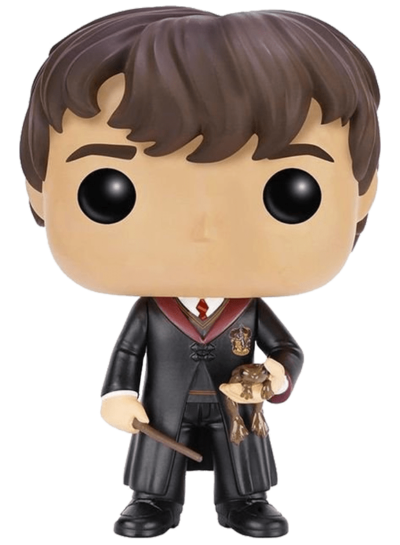 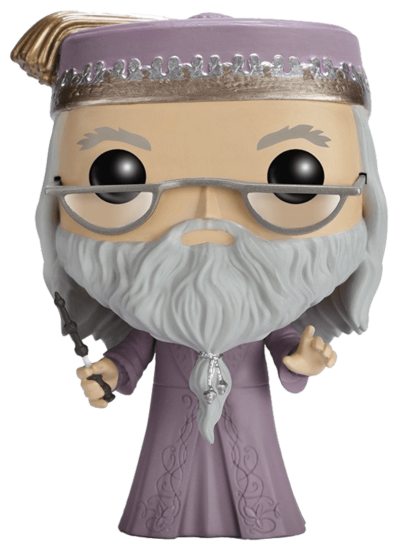 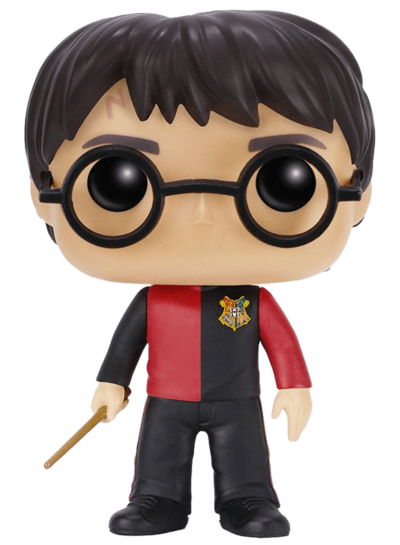 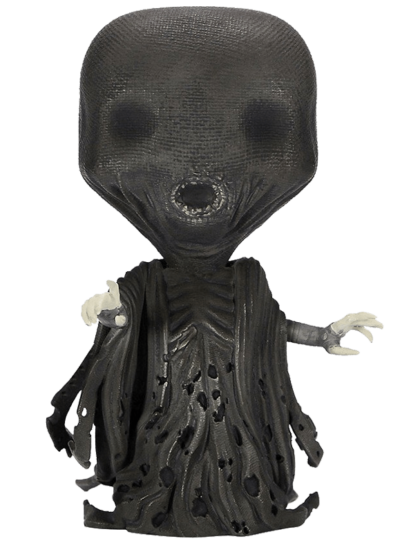 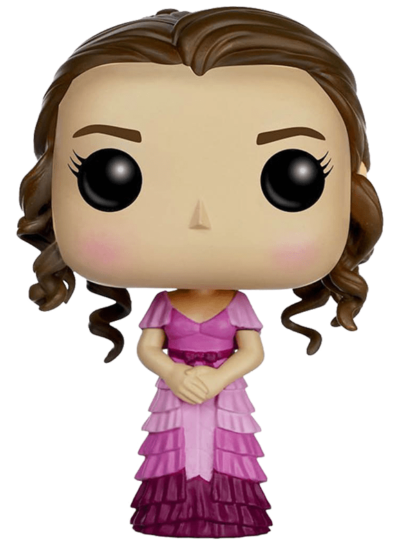 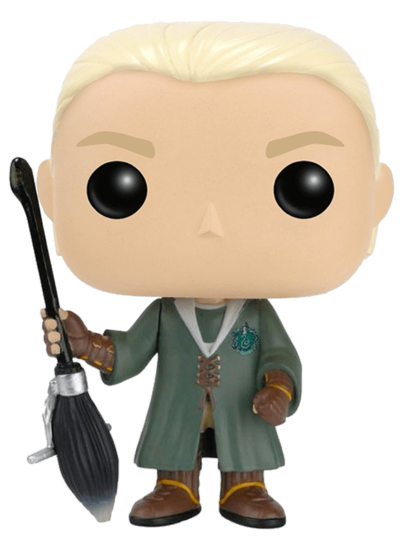 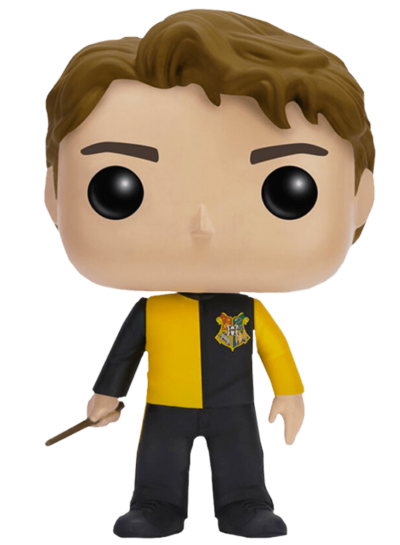 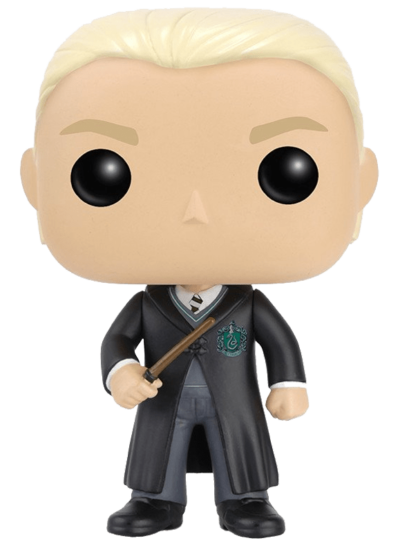 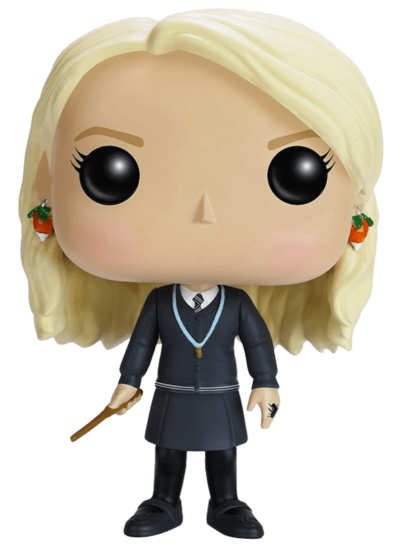 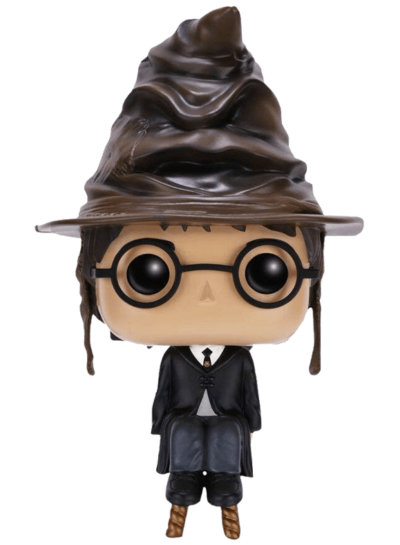 harrypotterpopvinyls.com is an unofficial guide to the Harry Potter & Fantastic Beasts Funko Pop! 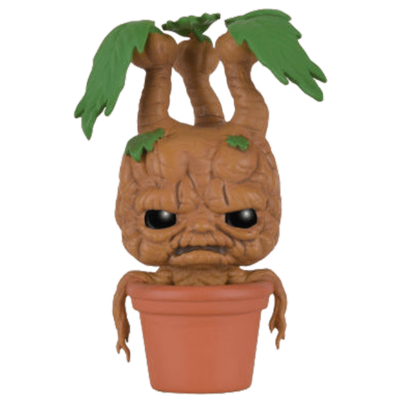 Vinyl universe and is not affiliated with Funko or associated retailers/conventions.